Established in the 1700s, and boasting a landscape of unique coastal ecosystems, Southport is a prime destination to learn about the history, environment, and culture of the scenic Brunswick region. From unique museums and monuments, to outdoor destinations where learning comes naturally, there’s lots to discover in this unique corner of coastal North Carolina. Pay a visit to the following destinations, and see how education and fun can seamlessly go hand in hand. With so much to uncover, every educational trek in Southport is truly a joy, and an unforgettable part of any Southport vacation. 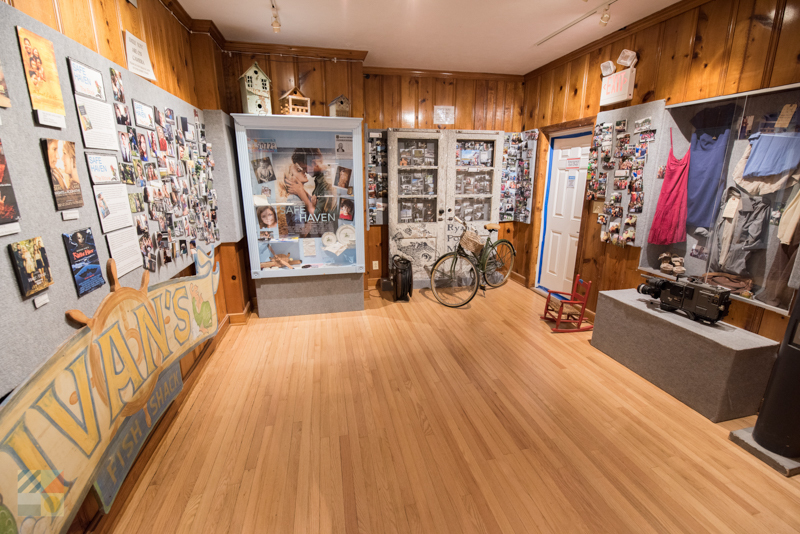 Situated in the heart of downtown Southport, the NC Maritime Museum features more than 2,000 years of history through a series of exhibits that highlight life in the lower Cape Fear region. Permanent exhibits of note include ship models and artifacts from area shipwrecks, a centuries-old Native American canoe, and displays on the local American Civil War and Fort Johnston history. In addition to the array of year-round exhibits, the museum also hosts a wide array of educational programs for visitors of all ages. 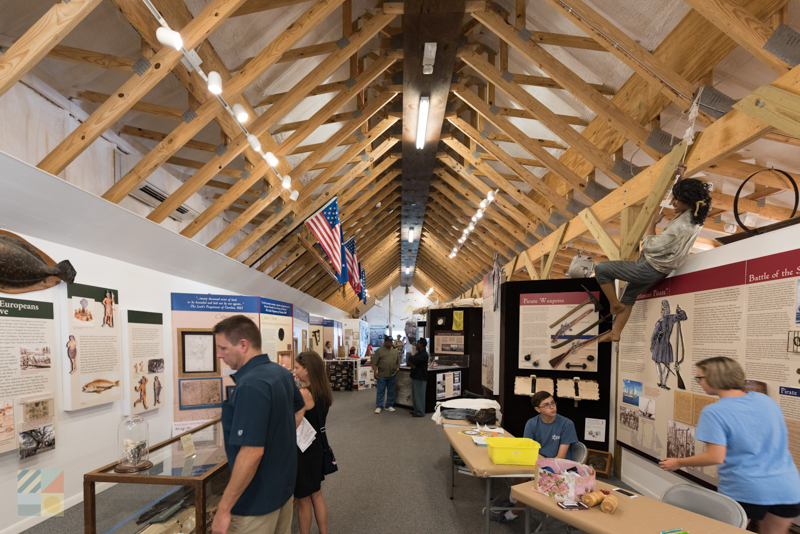 More than 250 years of history can be uncovered at the Fort Johnston / Southport Museum & Visitors Center, which is a unique structure that served as a federal government facility for several centuries. In 2006, the brick mansion was transformed into a museum and visitors center, which is stocked with a myriad of historic documents, memorabilia, and artifacts that outline the site’s claim to fame as the oldest active-duty fort in America. 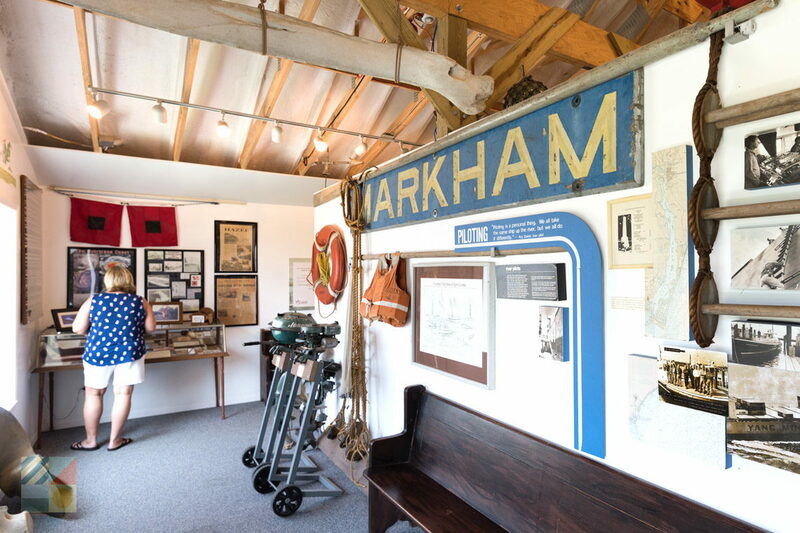 In addition to the wealth of exhibits, the site is also a great first stop for Southport newcomers who want to pick up information on the town, including local historical sites, available area tours, maps, and more. 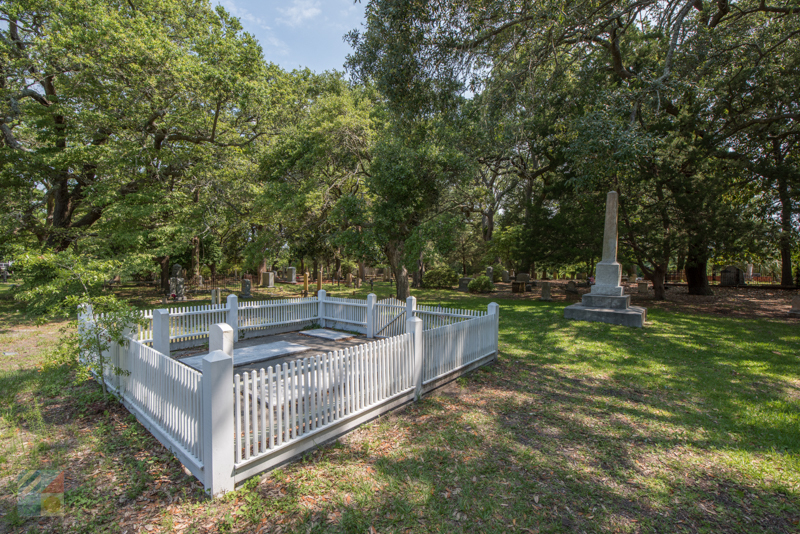 The Old Smithville Burying Ground is the oldest cemetery in Brunswick County, and is the final resting pace of a number of famed residents of the lower Cape Fear region. Governor Benjamin Smith, a colonel who fought under the command of General George Washington during the American Revolution, General Robert Howe, another honored officer of the Revolutionary War, and a number of Confederate soldiers and victims of area shipwrecks are all found within the cemetery, which was established in 1792. As a result of this rich history, the Old Burying Ground is a popular destination for both historic walking tours and evening ghost tours, which are both available in the heart of downtown Southport. 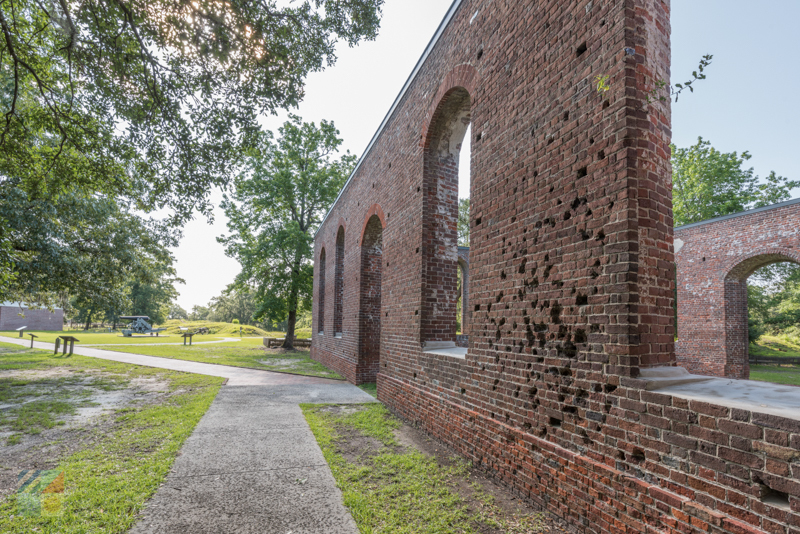 A prominent site along the downtown landscape, the Saint Philip's Episcopal Church was originally built in 1768 back when the region was known as “Brunswick Town,” and was subsequently burnt to the ground by British soldiers in 1776 during the American Revolution. 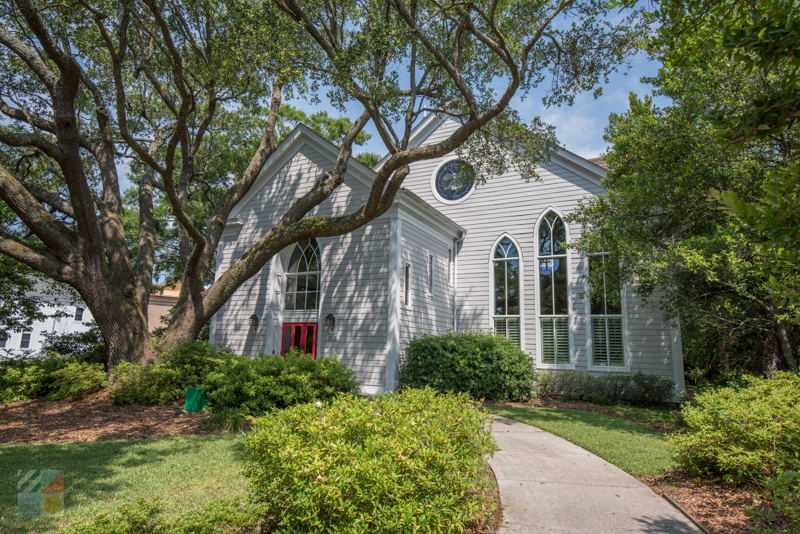 The current church was built under the direction of the commander of Fort Johnson in 1843, and while the structure has been upgraded to modern standard with new windows and siding, the church itself is still a popular spot along area walking tours due to its centuries of history. This structure that’s located along Bay Street in Southport was constructed in 1852, and served as the primary hospital for the nearby Fort Johnston. Expanding for just two stories, the first floor was used as a doctor’s office and steward's room, while the upstairs had a 12-bed sick ward for area soldiers. The hospital was moved in 1889, and though it currently serves as a private residence that can be admired from the street, the site itself is still worth a pause and a look for downtown area explorers. 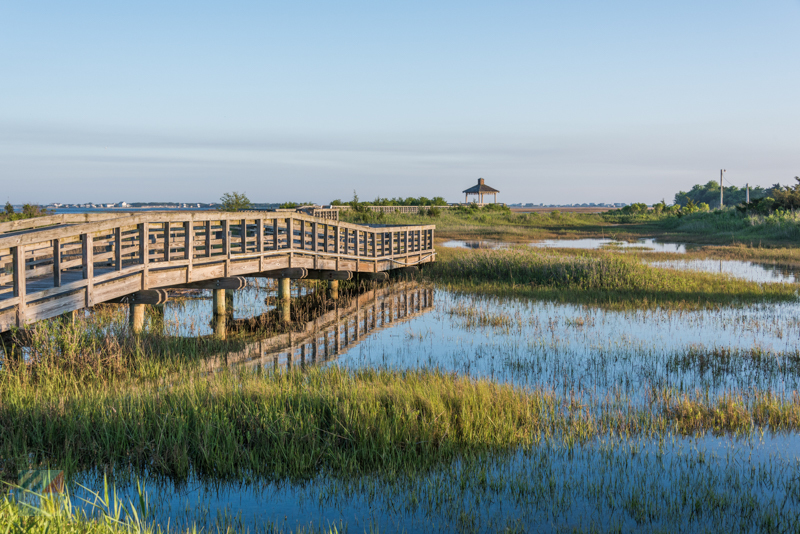 Located just northeast of Southport, Zeke's Island Estuarine Reserve is a roughly 1,600 acre network of islands, tidal creeks, and marshes, which is a popular destination for naturally inclined visitors of all varieties. The reserve is best known as an instrumental habitat for shorebirds and water birds, and visitors who make the trek to the barrier islands will be rewarded with sightings of Wilson's plovers, American oystercatchers, least terns, black skimmers and painted bunting. 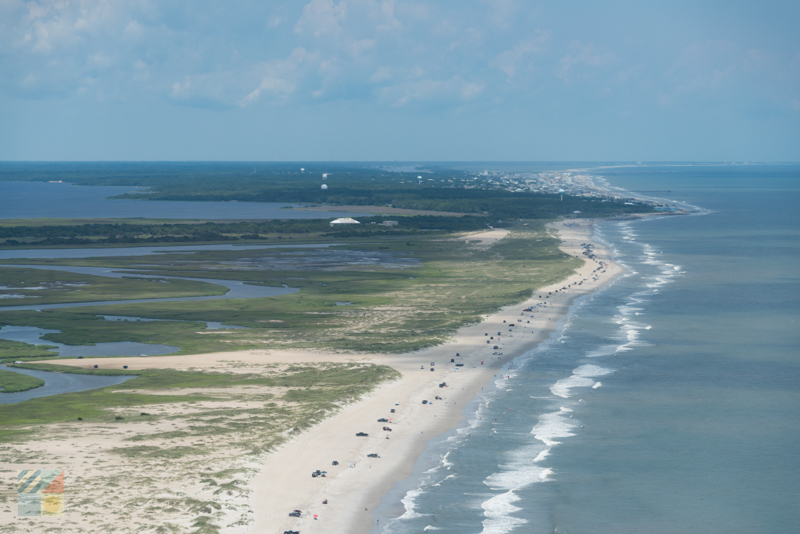 A canoe, kayak, or eco-tour is the best way to reach the reserve from Southport, although visitors can also drive to the site via Fort Fisher and Kure Beach. Famed as one of the most pronounced examples of longleaf pine savannas in the country, the Green Swamp Preserve is a pristine and wild landscape where a variety of unique foliage – including orchids and insectivorous plants – can be discovered. 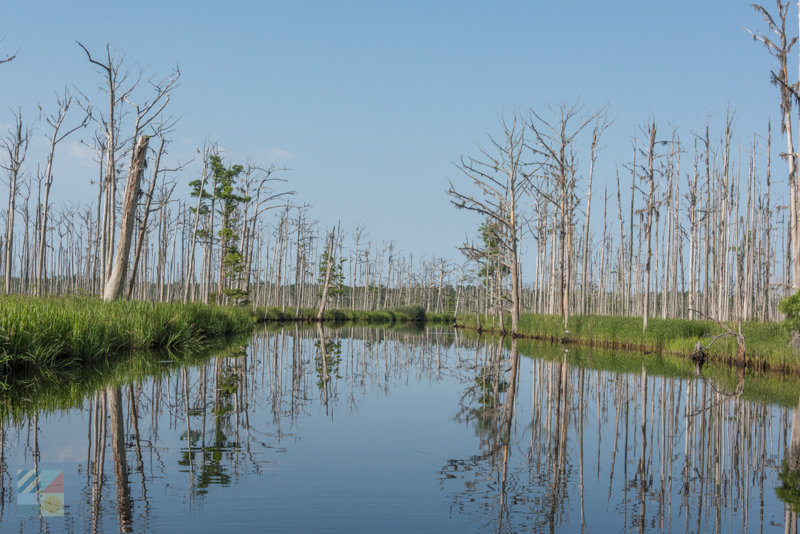 Though the preserve itself extends for more than 17,000 acres in the heart of Brunswick County, visitors can enjoy a relatively easy trek through the terrain via a 1.5 mile out-and-back hiking and nature trail that goes through the heart of the longleaf pine habitats. Visitors will want to keep an eye out for a variety of local wildlife, including American alligators, fox squirrels, Venus flytraps, pitcher plants, and a myriad of coveted bird species, such as red-cockaded woodpecker. 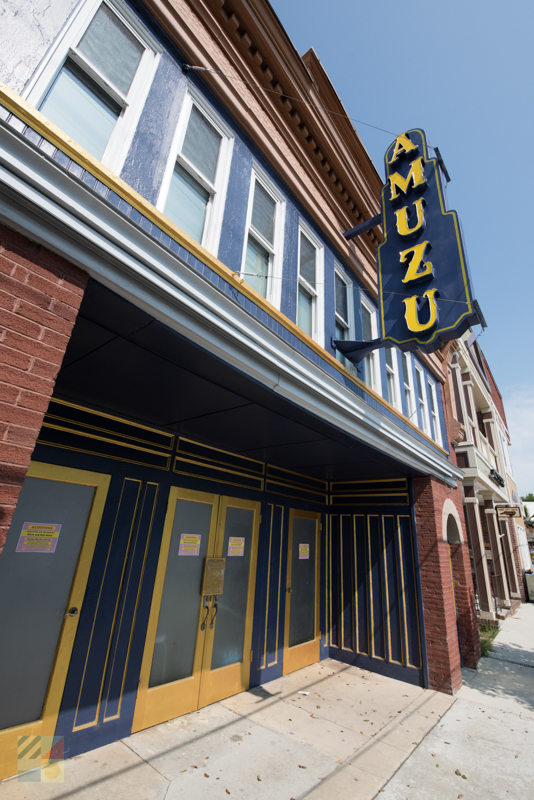 As the name would suggest, the Historic Amuzu Theatre is a local icon of sorts that was originally built as a grand movie house in 1912. Running until 1980, when it was temporarily closed and shuttered, the theater was revitalized and reopened in 2005 as a venue for both local musical and theater groups, as well as visiting regional or even national performers. Today, visitors can settle into the 110-seat theater to catch a myriad of productions held throughout the year, which can range from live concerts to special plays and interactive theater performances designed for kids. 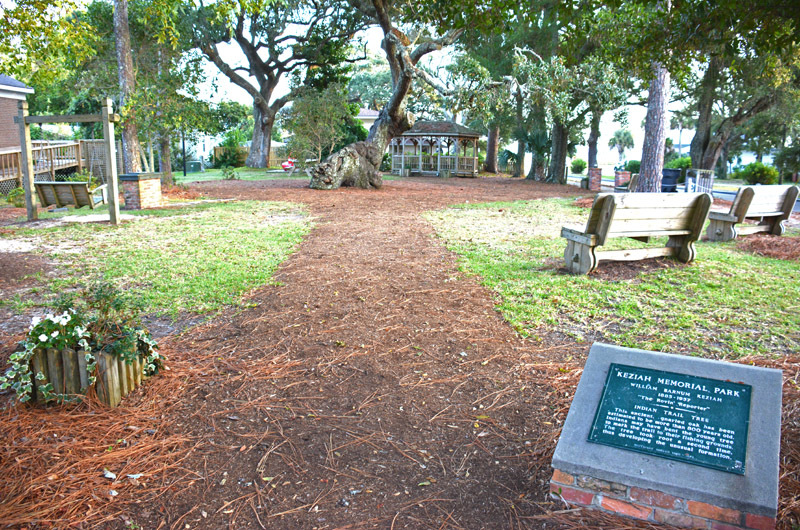 Take a quick detour to the Keziah Park on a stroll through downtown Southport to uncover one of the city’s oldest residents – the more than 800-year-old Indian Trail Tree. Though the park extends for just ½ acre, the tree dominates the area landscape, with a massive root system and branches that tower towards the sky. The tree is a popular climbing spot for young visitors, and explorers of all ages can enjoy a break in between downtown excursions by settling into one of the scattered benches that surround the massive trunk. 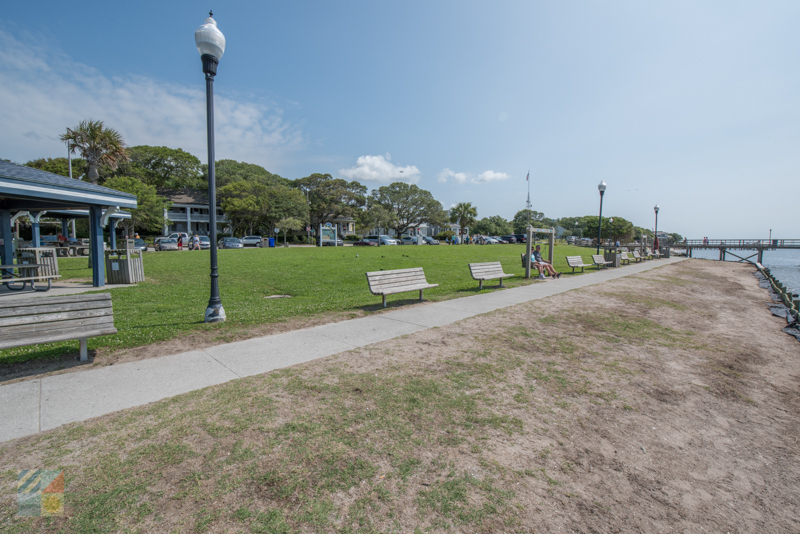 This scenic boardwalk on the edge of the downtown area is a fine spot to enjoy a great view while soaking up a little education on the area’s marshlands. The boardwalk extends just .2 miles or so to the edge of the Cape Fear River, and along the way, visitors can admire incredible birdwatching and wildlife watching opportunities, which includes glimpses of crabs and crustaceans, minnows and fish, and area amphibians – all without leaving the borders of the downtown Southport region. Visitors can enjoy a beautiful perspective of the Southport landscape, (as well as a myriad of spectacular open water views), by paying a visit to the Southport Riverwalk. 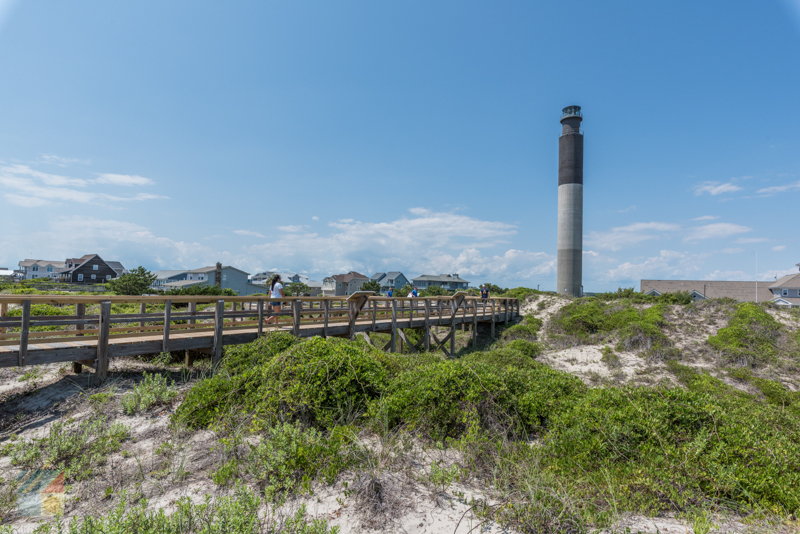 This boardwalk that follows the Cape Fear River’s edge offers fantastic views of outlying Battery Island, as well as ample room to enjoy the local wildlife and on-the-water coastal habitats. As a result of this setting, birdwatchers will have an opportunity to spot a wide range of species, including terns, ibises, egrets, herons, and other water birds. 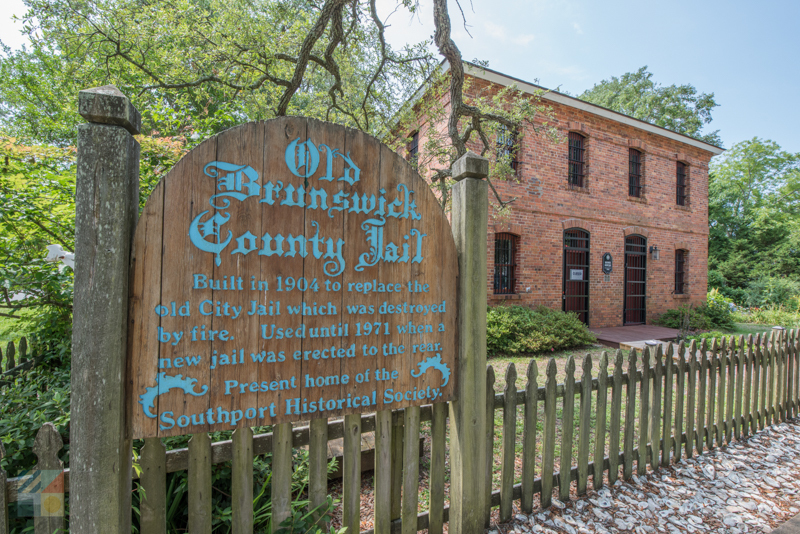 Located just north of Southport in the small inland town of Winnabow, the Brunswick Town/Fort Anderson Historic Site is a shell of a former fort that will fascinate visitors with an appreciation of history. Originally home to the “Brunswick Town” community, which was razed by British soldiers in 1776 and never rebuilt, the site would later be distinguished as Fort Anderson, which was built on top of the original village site. Today, the working archaeological site and state historic site is open to the public, and is a unique destination that will impress visitors with its scenic landscape and still-standing remains of the original brick structure. 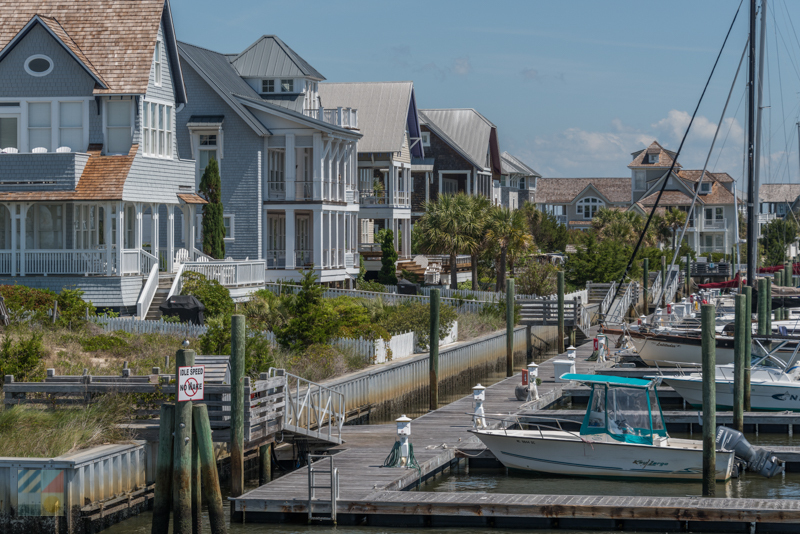 Take a ferry ride across the Cape Fear River to visit the historic Bald Head Island – a charming barrier island that’s home to a rich collection of historical and environmental treasures. Sites of note within the small island include the famed “Old Baldy Lighthouse, (one of the oldest lighthouses in the country), the Bald Head Island Woods Coastal Reserve, and the Bald Head Island Conservancy. Cars are not allowed on the island, but visitors can rent a golf cart or bike once off the ferry docks to explore the unique island in grand detail. Pay a visit to Oak Island for an opportunity to explore one of the newest lighthouses in the country – the Oak Island Lighthouse. Built in 1958 and extending 153’ ft. into the air, the lighthouse is distinctive for its straight, column-like exterior, its three blocks of color, (off-white, gray and black), and its unique lighting system that uses four 2.5 million candlepower aerobeacon lenses. The lighthouse can be toured regularly, which includes tours of the main “first level” area, as well as treks to the top of the tower. Want to learn about the centuries of history this town has to offer? Take a tour! A myriad of walking, trolley, bike, and even boat tours regularly launch from Southport, which present ample opportunities to explore the town in detail. Many area reserves – like the Bald Head Island Woods Coastal Reserve – offer special guided programs throughout the visitor season, like guided hikes and birdwatching expeditions. Check individual websites for more information. In addition, a number of local museums feature regular educational programs such as special exhibits, lectures from visiting speakers, and even special activities for kids. Check out local events’ calendars, or stop by the Southport Visitors Center, for more information. Want to explore the environment in detail? Sign up for an eco-tour. A number of local watersports companies offer special kayaking tours that highlight the abundant wildlife found along the waters. Don’t forget that the Cape Fear area literally has miles of learning opportunities. Start a thorough educational expedition by checking out Wilmington to the north, which is home to dozens of museums, historic sites, tours, and unique attractions. Southport is a dream destination for visitors who want to learn all about the ecology, history, and culture of the lower Cape Fear region. With centuries-old streets and sites, beautiful natural landscapes, and a collection of acclaimed museums, the area is perfect for adding a little education to an area-wide exploration. Discover just how enchanting education can be, and set your sights on Southport for your upcoming vacation. With lots of natural beauty and rich history, Southport truly offers the best of all worlds.